A piece of yesteryear still exists in a few small towns around the country. 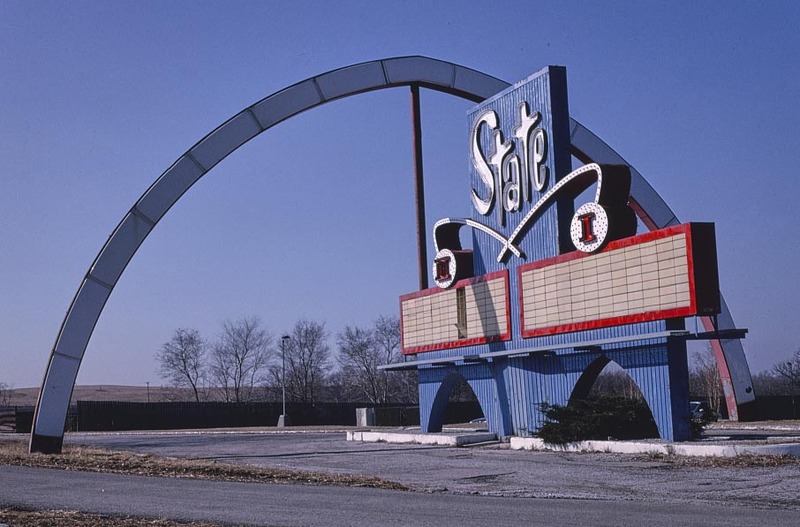 Drive-in movie theaters almost went the way of the dinosaurs, but a few entrepreneurs have fought to keep these relics alive in their respective communities. Anyone who has sung along to the movie “Grease” knows the nostalgic feelings these outdoor cinemas elicit. And although most have fallen into ruin, there are about 250 that are still operating across the nation, just waiting for you and your rig to pull up and enjoy the show. For those too young to know the excitement of sneaking friends into the drive-in via your trunk or playing on the jungle gym in front of the screen until the movie started, I offer my sincere condolences. The drive-in movie theater experience is a golden moment in time. We didn’t have electric reclining lounge chairs or movie waitresses catering to our every food craving like today’s cineplexes. Nope, as teenagers our lounge chairs consisted of lawn furniture in the back of a pickup truck, where we would sit with a Hefty trash bag filled with home cooked popcorn, passing it down the line from truck to truck as we talked over the actors on screen. It was more of a social gathering at that age, rather than an extravaganza. As a young child, I remember going in my pajamas with my family to the local drive-in for a double feature. The first movie was to be an animated one, very appropriate for my 3-year-old brother and me at age 6. The second movie was one my parents would enjoy after enduring the cartoon. That is when we were expected to sleep in the backseat with pillows pulled from our beds at home. Suffice to say, the drive-in manager blew my parents’ best laid plans that night, showing “Bonnie and Clyde” before the Disney feature. Mom and Dad managed an awkward truce, forcing us to lie down and “try to sleep” during the shooting fest. I’m a pretty good actress myself and had them believing I was in LaLa Land, when, in actuality I was experiencing my first crush on Warren Beatty. 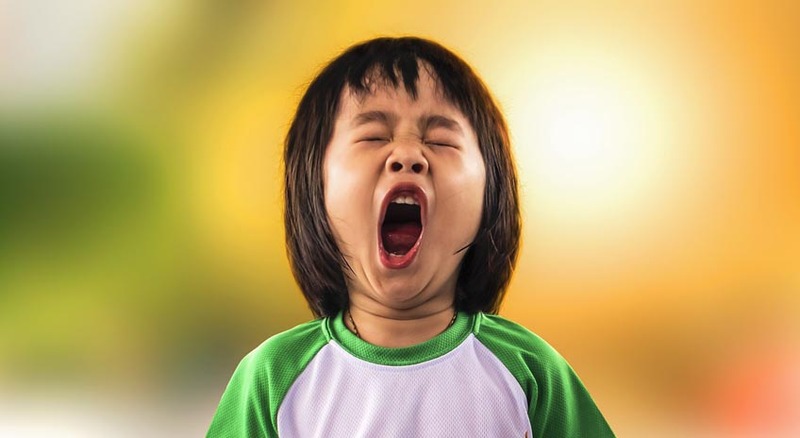 As they “woke” us for the second film, I think I actually pulled off a fake yawn. I’m still wondering why Faye Dunaway eventually got an Oscar instead of me. If you want to relive a little fun or never got the opportunity to enjoy this slice of Americana, I am happy to announce that several drive-ins have been saved and restored for just this purpose. Let’s start with my hometown theater, the Comanche Drive-In, located in the mountains of Buena Vista, Colorado. As is the case with most drive-ins, the Comanche is open in the summer months, and instead of using those big metal speakers that hang on the car window, this theater has its own radio channel for audio. Stars & Stripes Drive-in in Lubbock, Texas is also open from May through August, and they have a cool retro playground for the kids. 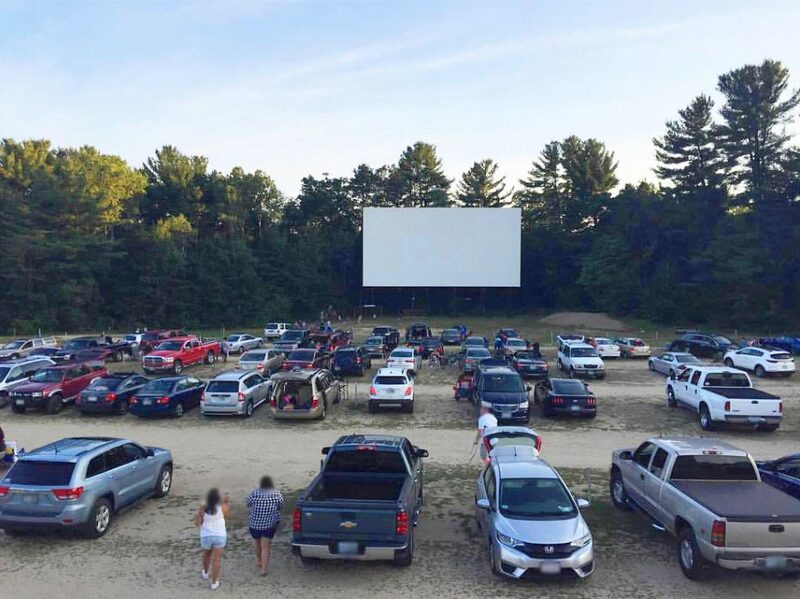 At the Wellfleet Drive-In Theater in Cape Cod, Massachusetts you can create an evening of fun, with mini golf, ice cream, a cocktail bar and movies! 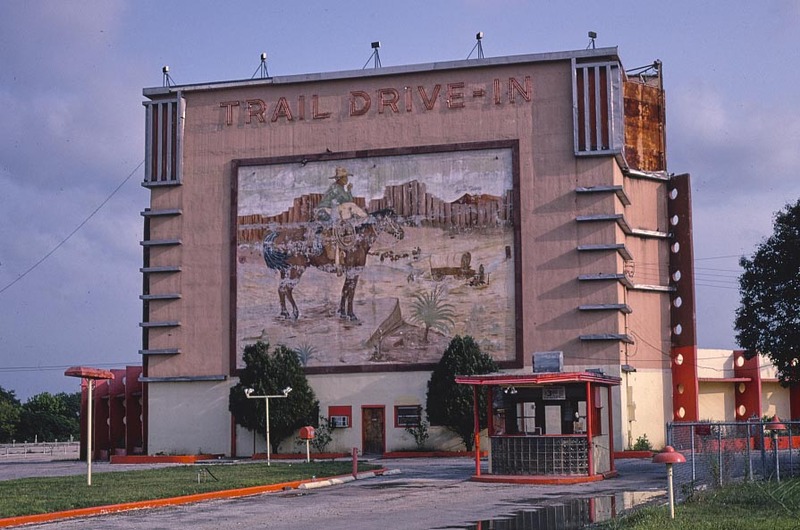 The Silver Moon Drive-In shows double features with all first run movies. Located in Lakeland, Florida, the theater is open year-round. Mix a love of movies with a love of Route 66 and you’ll end up at the 66 Drive-In in Carthage, Missouri. Located on the Mother Road, this theater is a holdover from the days when automotive travel was celebrated. Now you can get your kicks at the movies on Route 66! Located in Newberg, Oregon, the 99W Drive-in has a bit longer season, opening in late March each year. Read their FAQ page all the way to the bottom for a chuckle or two! Open Friday thru Sunday each week, the Highway 21 Drive-In is located in Beaufort, South Carolina. It has two screens that each show double features — a true film festival. As per its name, the Twin Drive-In has two screens. Located in Independence, Missouri, I am pretty sure this theater was around when Harry Truman lived just up the street. Becky’s Drive-In, located in Walnutport, Pennsylvania shows movies from April through mid-October. They also utilize FM radio for their audio and play some retro films. Saving the most unique drive-in experience for last, you must visit the Best Western Movie Manor in Monte Vista, Colorado. They have taken “lounge chairs” to a new extreme by selling motel rooms that all look out on a drive-in movie screen. Here you can have dinner and a movie from your room while enjoying the Rocky Mountain backdrop out your window. Now that you have a few roadtrip ideas in mind, you’ve got no excuse to miss out on a cherished American pastime. If you happen by one of these drive-ins, take your toad or tow car to the movies, as no RVs are allowed. (They’re just a little too big for the people parked behind you.) Unlike today’s theaters, you won’t have to turn off your cellphone, but you will need to turn off your headlights and engine!